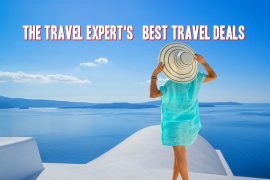 In my best travel deals this week I have last minute deals to Gran Canaria, a five star staycation, Christmas gift ideas, Las Vegas & Mexico twin-centre and Salou and Turkey for next summer. Jet off to Gran Canaria this weekend and enjoy a seven-night stay in the popular Monte Verde apartments in Puerto Rico for only €249. 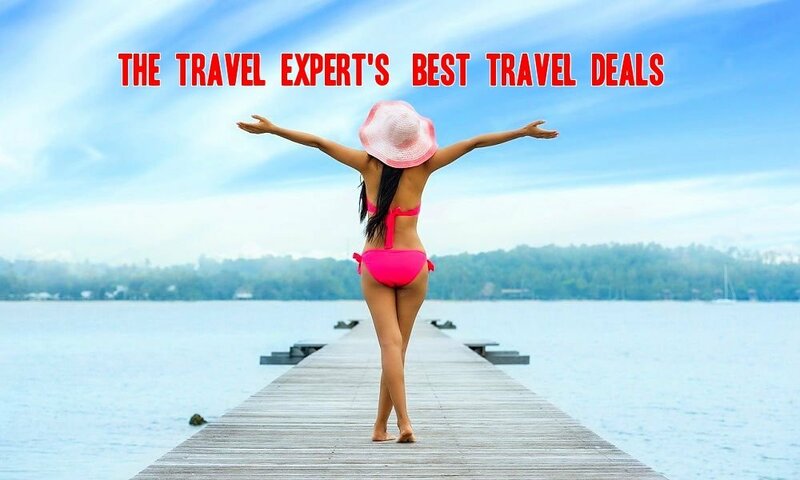 Price includes flights, transfers and checked baggage. Lough Eske Castle has been on my wish-list for ages now, I have heard such great things about it. At this price I might just get there! Enjoy an overnight stay in a deluxe room for two from €255 including breakfast, three course meal, 20% off pre-booked spa treatment and more! Want to stay for 2 nights? The longer you stay the more you save 😉 And if you can book before midnight tonight and use code TRAVEL15 you will save a further 15% off – bringing the cost down to €217! Travalue have a host of super Christmas gift ideas including trips to see Andrea Bocelli and André Rieu in concert, sporting events such as Wimbledon, Cheltenham and the Monaco Grand Prix and my personal favourite, a trip to London to see Mamma Mia! Combine the bright lights of Las Vegas with a five star all-inclusive stay in Cancun for only €1399! This amazing deal includes all flights, a three night stay at the Luxor Resort in Las Vegas and a seven-night, all-inclusive stay at the Occidental Grand Xcaret in Mexico! There are lots more hotels and durations available. Now is the time to secure your Free Child Place for next summer. TUI have lots of early booking discounts as well as free kids across thousands of hotels and apartments. I found this great half-board deal to Salou, one of the most popular family holiday destinations from Ireland. Spend a week at the highly rated Hotel Belvedere on the 26th of July for only €1920 based on 2 adults and 2 children sharing. Price includes flights, transfers, checked baggage and breakfast and evening meal each day. Cruise the ship that everyone is talking about – MSC Seaview. Not only did I cruise on it myself, but if you still need convincing she is featured on Ireland AM every day this week. Spend a week cruising the Med from only €1329 next summer. Price includes flights from Dublin, transfers, checked baggage and a seven-night cruise in a balcony cabin. Did you hear Ryanair are flying to Bodrum in Turkey next Summer? Prices have never been this low! Fly direct from Dublin to Bodrum on the 4th of June and enjoy a seven night stay in the highly rated Costa Sariyaz Hotel for only €299 per person! 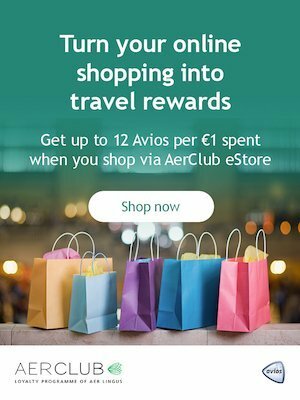 Previous articleWin Flights for Four to New York When You Convert Your Real Rewards or Money Back Vouchers To Avios! 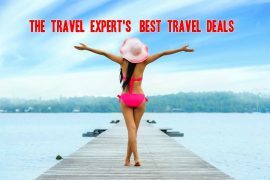 Next article10 Brilliant Getaways For Under €200 With Flights & 4 Star Hotels Included.